Size: M/L/XL/2XL/3XL/4XL/5XL Note: 1.The color may be a little different due to the effect of light and moniter setting. 2.Manual measurement,there are 2-3cm in error,please understand. 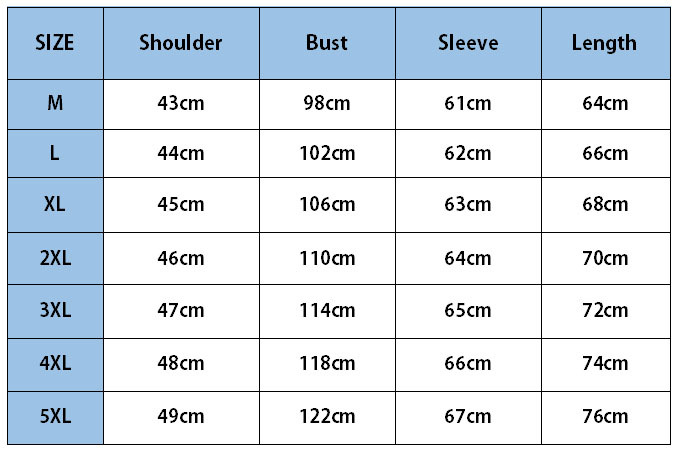 3.1 inch=2.54 cm, 1 cm=0.39 inch It is Asia size, please don’t choose it as a US /EU /UK size, it is smaller than US /AU/ EU size. If you don’t know what size to choose ,please contact us,we will in 24 hours tell you ! 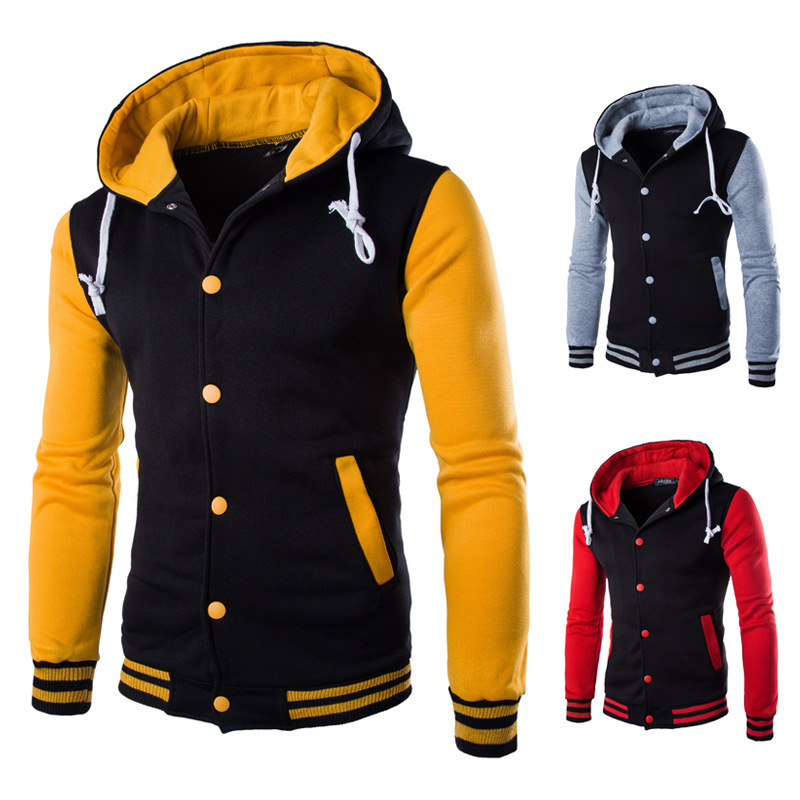 Shipping Time Approx:ePacket 15-25 days .China Post Registered Air Mail 30-40days. EMS 10-20days .Fedex IE and DHL 7-10days Please note delivery time given by Aliexpress is an approximation and may vary depending on distance from China as well as customs regulations.